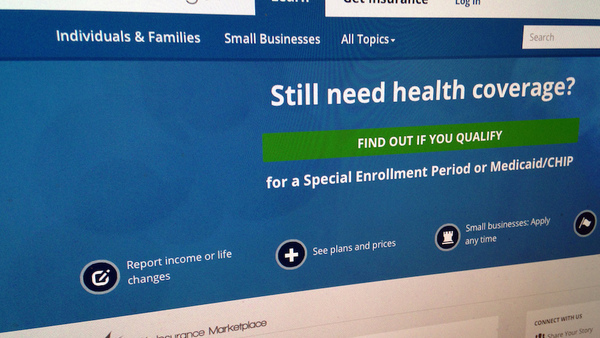 The Obama administration has announced a two-day deadline extension for consumers to sign up for plans on the federal insurance marketplaces. The Obama administration has announced a two-day deadline extension for consumers to sign up for plans on the federal insurance marketplaces. Some states that run their own exchanges, such as New York and Minnesota, are also extending the deadline.